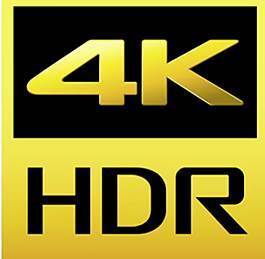 But one thing is sure your $35 will be well spent if you do not own a Chromecast or Chromecast Ultra now. The top 5 new features and improvements in the new Chromecast (Chromecast 2015): Chromecast Audio, new design, 802.11AC WiFi support and new antenna design, fast play and Chromecast gaming, and the updated Chromecast app. Update: Chromecast 2018 (3rd generation) is out. You may check this guide for new features in Chromecast 2018. 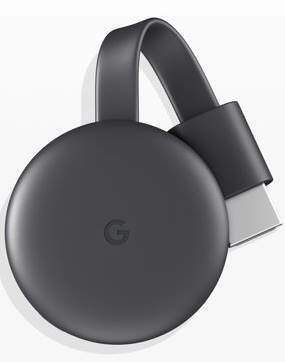 Google just announced and released the 2nd generation of Chromecast on September 29, about 2 years after the initial release of Chromecast. You can order the new Chromecast through Google Store or Best Buy now. You may wonder what’s new in the new Chromecast (Chromecast 2015), and whether you should update to the new Chromecast. In this post, I will share with you the top 5 new features and improvements of the new Chromecast (Chromecast 2015). Detailed how-to guides for the new Chromecast will be added gradually. 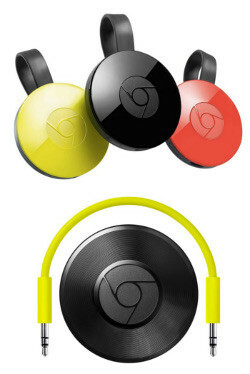 In addition to the normal Chromecast with HDMI interface, Google released the new Chromecast Audio for your speaker.